There’s no denying that we love our canine companions—they are playful and adds a little more protection to our home. 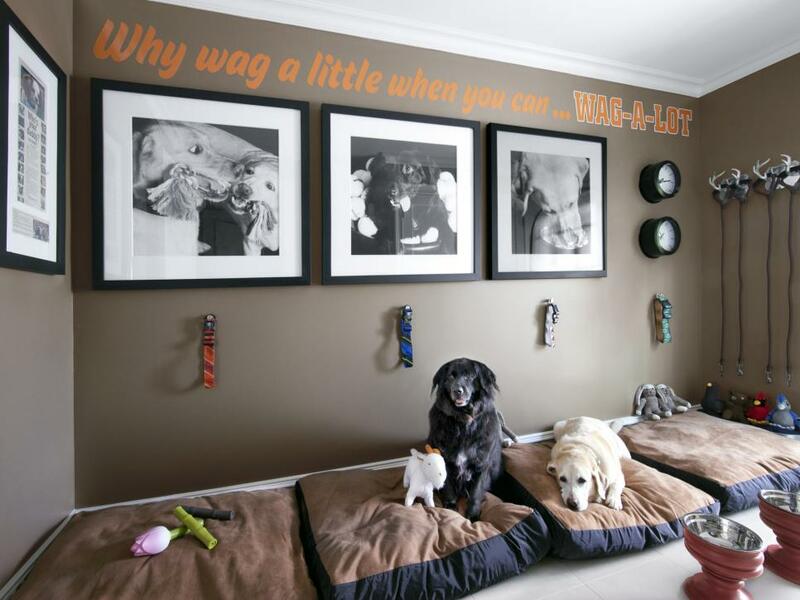 But along their unflagging loyalty and delightful companionship, dogs often add a little something to your home: odor. While it’s totally tolerable for you, it can be unpleasant to visitors at times. But this doesn’t mean you have to stop having a dog around. It’s actually not too tough to manage that dog smell, though it takes a bit of extra effort from you. 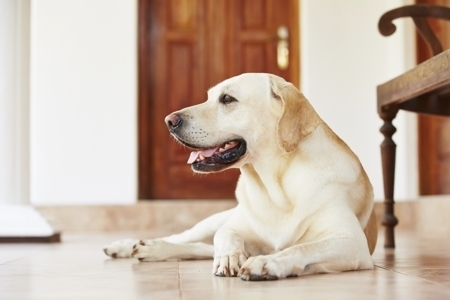 Here are some ways to remove dog odour from your home. The easiest method to cover up dog smell is to use air freshening products, which you can easily find in local supermarkets. Although these products cannot serve as a permanent solution, it can temporarily mask the odour. You will need bigger solution to combat broader odour that you can’t target with simple spray. For example, dog orders can cling to air filters, so you might have to replace your old air filters with new ones to get rid most of the smell. Most odor can be eliminated with simple prevention. For this reason, make sure to regularly wash everything that your dog uses. This does not only limit to your pup’s toys, bowls and beddings. If your pet is sleeping in the same bed with you, your blankets, pillows and comforter should be washed and cleaned regularly as well. Dog hair and smell easily build up in carpets. So, the best solution is to make sure that you keep your carpets and rags clean at all times by regularly vacuuming them. In addition to vacuuming, we recommend deep cleaning your rags and carpets at least once every year. Other than cleaning your dog’s belongings, your dog should also be given regular baths as well. If you can afford, professional grooming is the best way to keep your dog smelling good. If otherwise, you can use dog shampoo to wash your dog yourself. Most of the time, a mild dog odour is just inevitable. 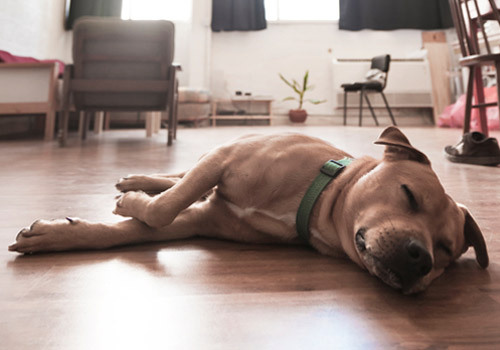 If after doing everything mentioned there’s still a hint of dog smell in your home, you might have to go shopping for some new scents in the form of plug-ins, sprays or candles. It’s quite challenging to keep your home from smelling like a dog. In fact, as long as you have your little Fido with you, you are never going to completely eradicate every trace of his scent. However, this doesn’t mean you have to have foul-smelling home. With a little more work and effort, you will have your home smelling pleasant in no time.